The all-new WIRELESS GO is an ultra compact and lightweight wireless system featuring a built in microphone and rechargeable battery. 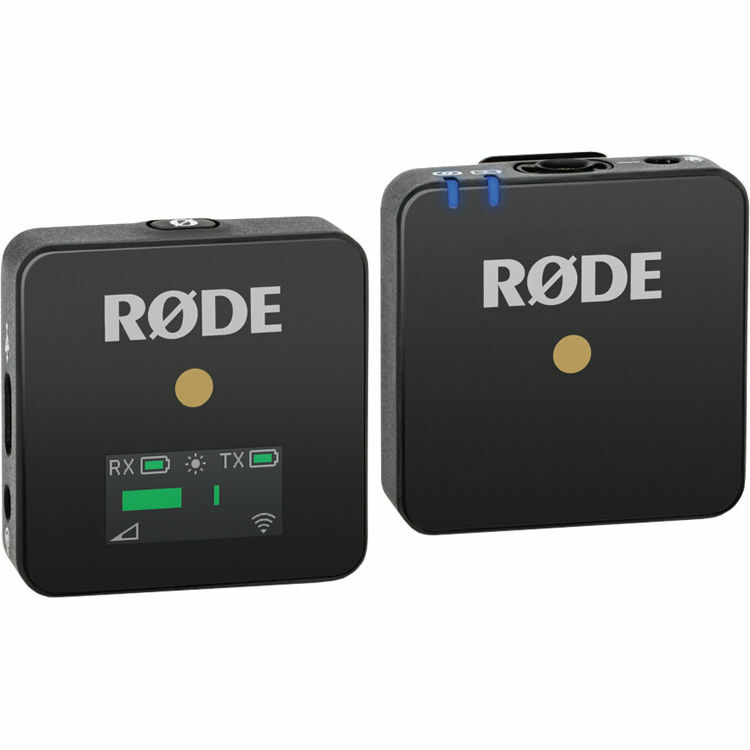 Built on technology derived from our popular Filmmaker system, the WIRELESS GO system offers professional performance in a compact, lightweight and affordable package. The Transmitter is fitted with an additional TRS input for users that prefer using a more discrete Lavalier mic (or SmartLav+ with SC3 adaptor). The receiver can be belt or shoe mounted and features a built in LCD screen to allow for quick view of all the parameters. Up to 8 systems can be used in parallel simultaneously and pairing is a simple 1 second process. This entry was posted in Audio/Video & Mobile, Professionnal Audio. Bookmark the permalink.